We are available to buyers and sellers of ranch, farm, and recreational real estate in Texas for brokerage and appraisal services. RealTexasRanches.com is an on-line marketing service owned by Elliott & Associates Real Estate Services located in San Angelo, Texas which is centrally located within a large geographical area recognized for livestock and commodity production, agriculture, hunting and recreational properties. We are a full service real estate firm with the ability to provide the client with the experience and professionalism required by knowledgeable property owners and buyers to get the job done in specialized real estate services. 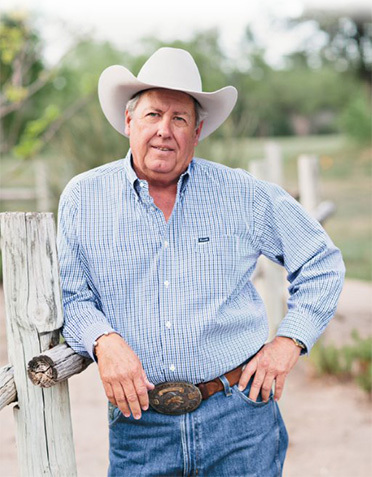 The marketing assistance of our professional real estate services firm is recognized as being money well spent by those busy individuals who demand the best value for their money when buying or selling valuable assets such as quality Texas ranches, farms and recreational properties located in more rural settings. We will commit to insure that the value of your property is protected when selling, or the value of the property you wish to purchase is within the market for the property type and location you want. Our goal is to provide professional service and address the needs of the client in a professional manner while producing the desired results when offering or locating specialized properties in the marketplace. We recognize that an investment of our time and money is required to effectively market ranch, farm and recreational properties. We recognize that widely marketing your property or locating a property that fits your needs can require cooperation with other firms and brokers competing in the market place. We can help buyers locate desirable properties that are not listed or are listed by other agencies, and represent and protect the buyers interest when making a major investment in real estate.